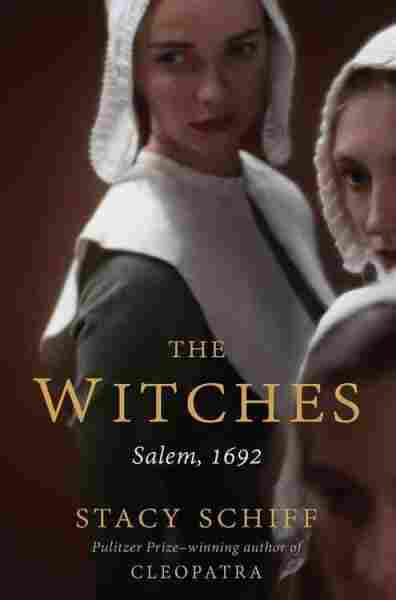 'The Witches' Shows Salem Is In Our Blood Stacy Schiff's masterful history of the Salem witch trials shines a light on a dark period in American history. Critic Jean Zimmerman says The Witches is engagingly thorough and thrillingly told. High schools mount 'The Crucible' all the time; they might have difficulty doing a play based on Schiff's book. It would be too terrifying.